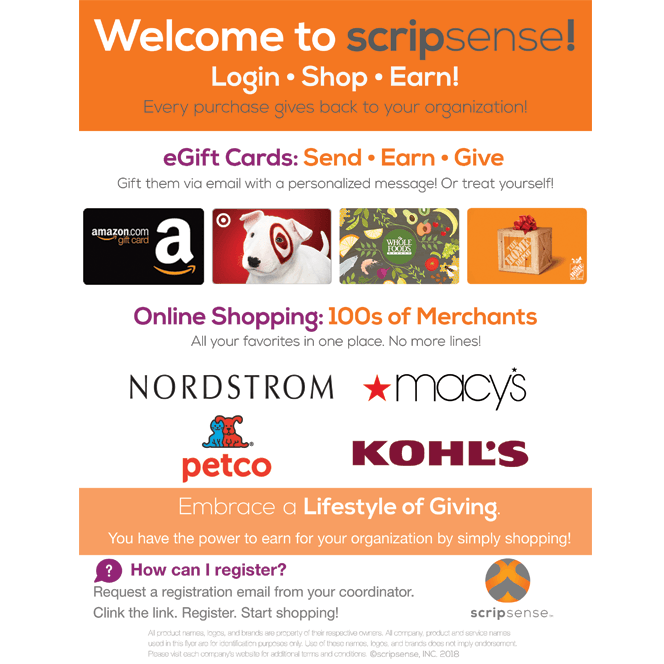 We are launching a new SCRIP program called Scripsense. It is very convenient and mobile-friendly, with electronic gift cards available for purchase and an easy-to-use online shopping feature. A registration link will be emailed to all families shortly. 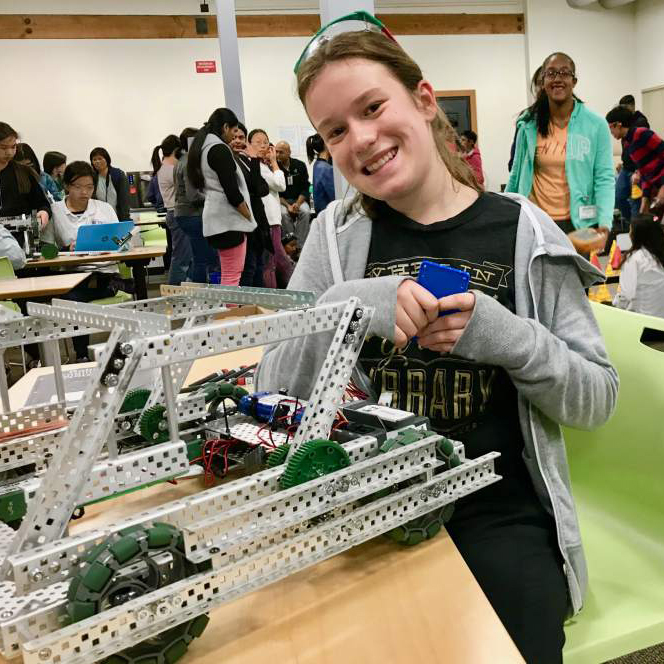 7th Grader, Melina Johnston competes at Google STEM competition. Read the Article HERE. Save the Date for the Father Daughter Dinner Dance! 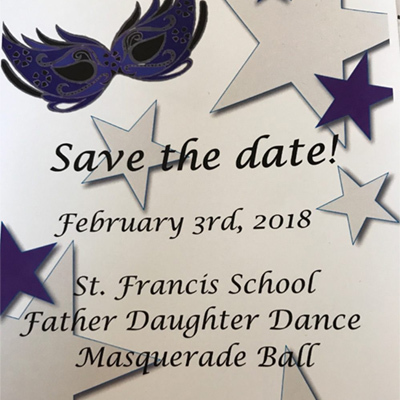 This year, the 6th grade parents are hosting a masquerade ball for the Father Daughter Dinner Dance, which will be held on February 3 in Father Roberts’ Hall. Last week, students at St. Francis Solano School played Coin Wars in their homeroom classes to raise money for victims of Hurricane Harvey. 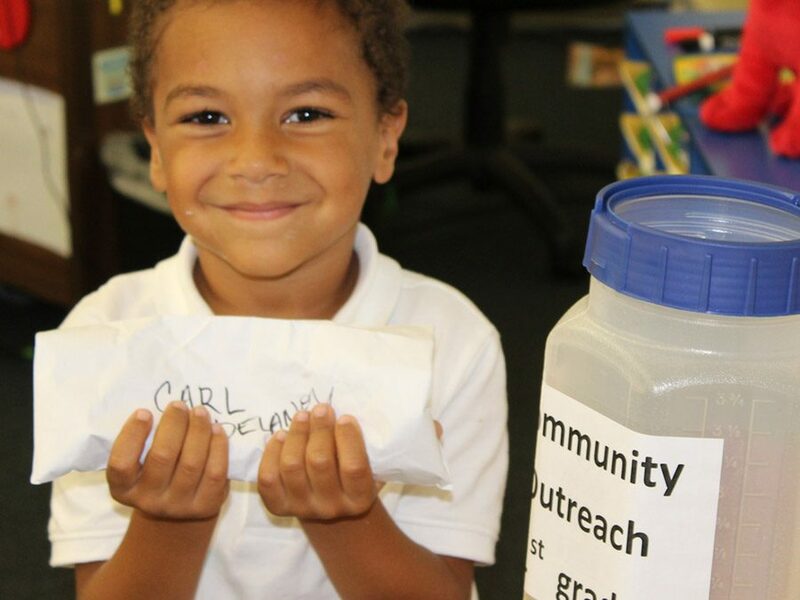 In just 2 days, students raised $1,467.51. Some students brought coins from their own piggy banks and others did extra chores at home to earn their donated coins. Classes competed to see which grade could raise the most money. Additional anonymous donations came in from the school community bringing the total amount raised to $2000! 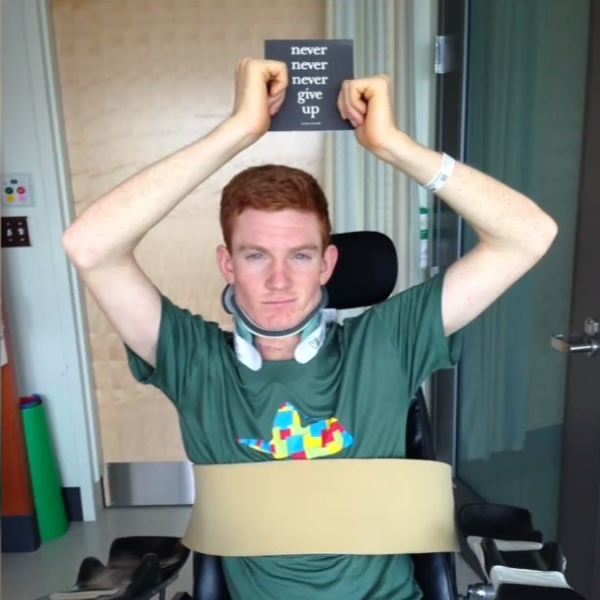 Learn more about Theo on his website, www.theovercoming.org. 1st Place: Kiera Day-Sea World:Is it Really What You Think?